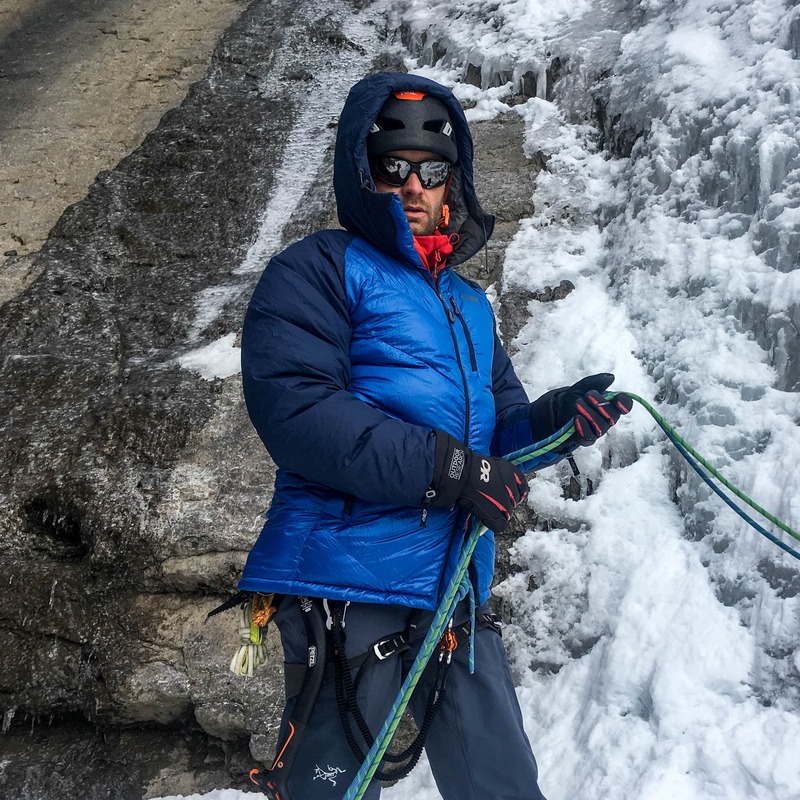 The ice climbing community has been undergoing a paradigm shift in regards to avalanche awareness and safety. 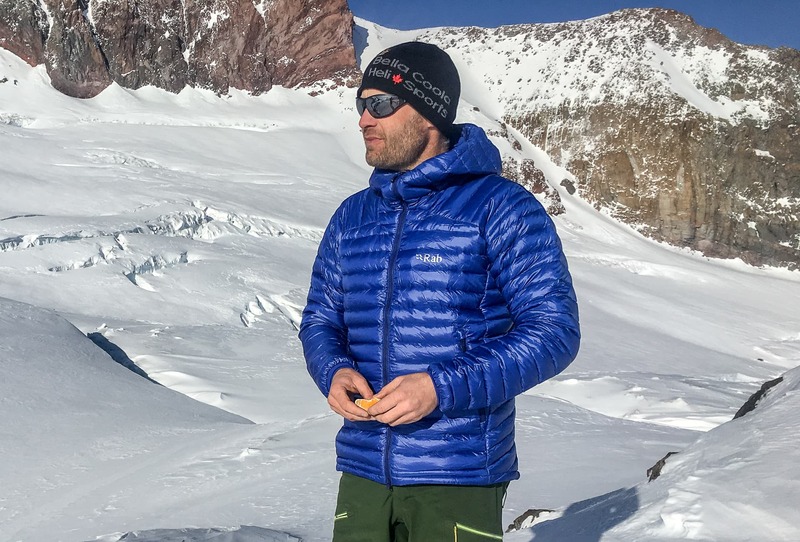 Like the ski community’s transition to wearing helmets, ice climbers continue to become more aware of avalanches and how to mitigate the associated hazards through knowledge and equipment. This is a much different environment than was present almost 10 years ago when I was getting introduced to the sport! 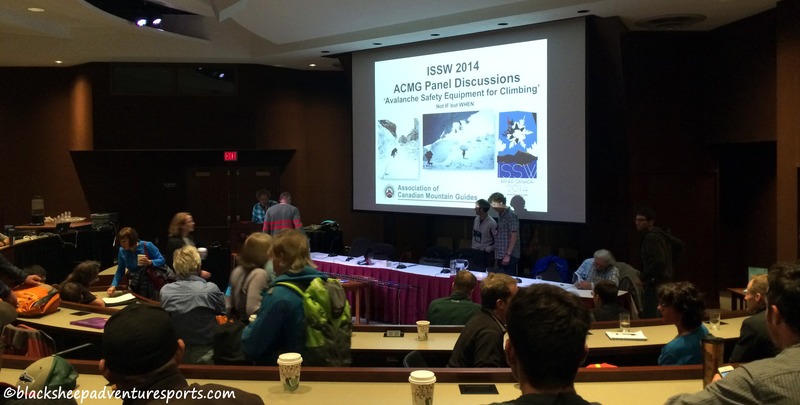 Setting up for a panel discussion on avalanche safety for ice climbing at the 2014 International Snow Science Workshop. It was interesting to see the evolution in Best Practice and the issues different organizations from Guiding and SAR backgrounds were having around the world. The kit: transceiver, probe & shovel. 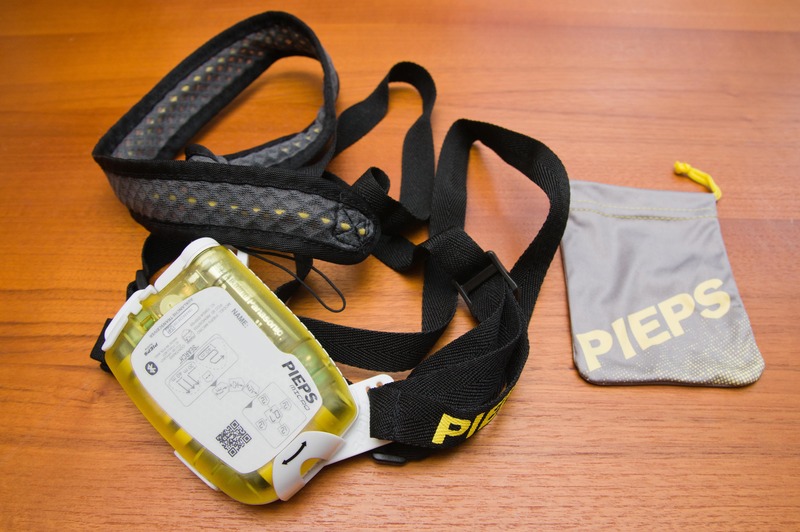 New on the market, the Pieps Micro is a lightweight and compact but fully functional avalanche transceiver. It’s not that transceivers are very large and heavy in general but they’re just big and heavy enough to limit pocket options and can feel heavy in their harness. 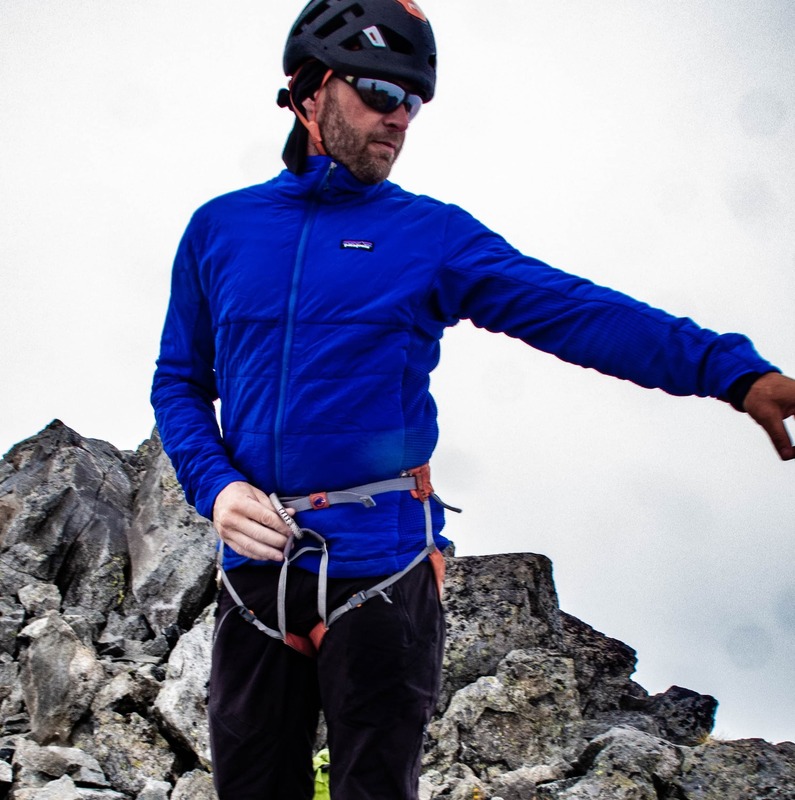 The new Pieps Micro, however, is compact and light enough to fit in smaller pockets and feels much less noticeable when climbing, so there’s no reason not to carry it for the day. Size comparison. The Micro is noticeably smaller. The main reason that I chose the Micro is of course its size and weight, however, it also has some other great features. It can be updated at home via Bluetooth eliminating the cost and inconvenience of firmware updates. It has a group check function that makes it easy to ensure that everyone’s transceiver is on and beeping. And it can change the transmitting antenna if one gets blocked or damaged. 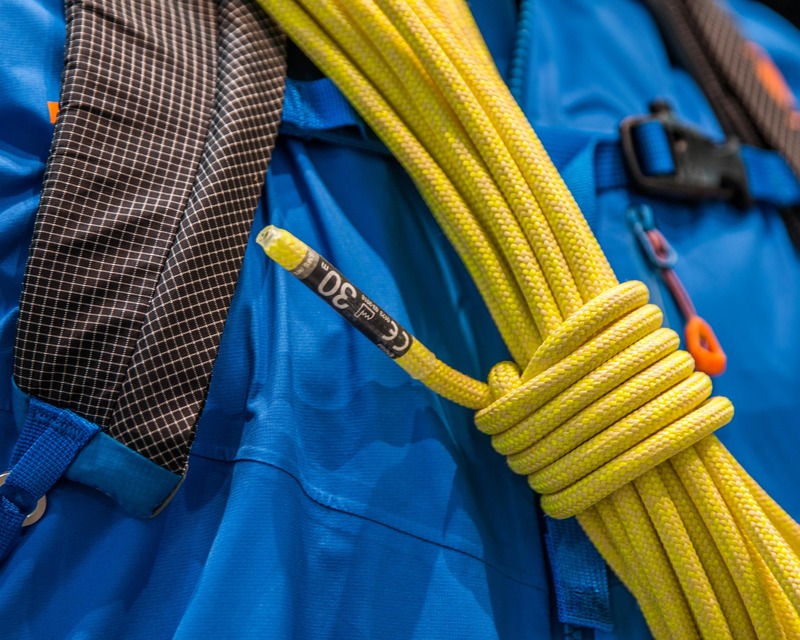 Two carry options are provided for with the Micro: a harness that holds the transceiver’s screen to the body or the bag. The idea with the bag is to ensure that the proximity sensor doesn’t switch the unit to search when it’s in a pocket. The only real issue that I had with the Micro is the lack of a Send and a Search button. The idea of having the Micro automatically switch to search when removed from the case is great but the reality is not. Difficulties can develop when you have the Micro out of the case but are not searching. As discussed, the Micro automatically switches to send when removed from the case or a pocket. The sensor is the small black device below the 7 in the photo. 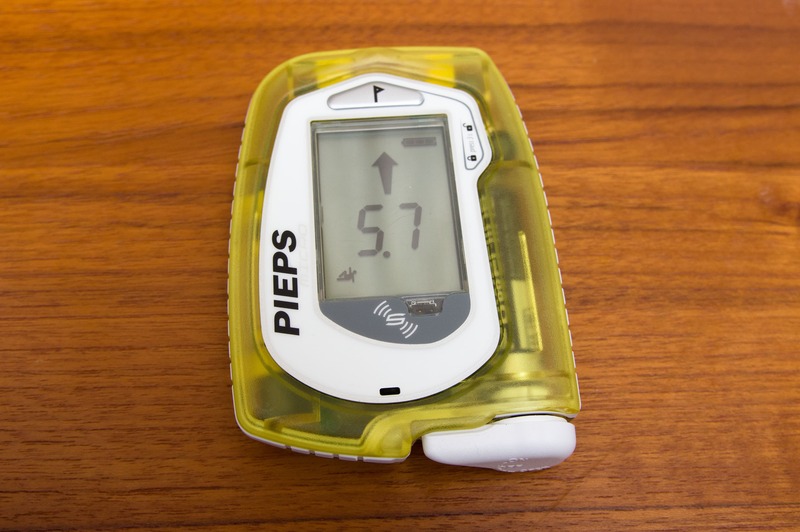 Please note that this isn’t an in-depth review of the Pieps Micro. Transceivers are quite technical devices and so I’m going to leave the details to the experts at beaconreviews.com instead of boring you here. 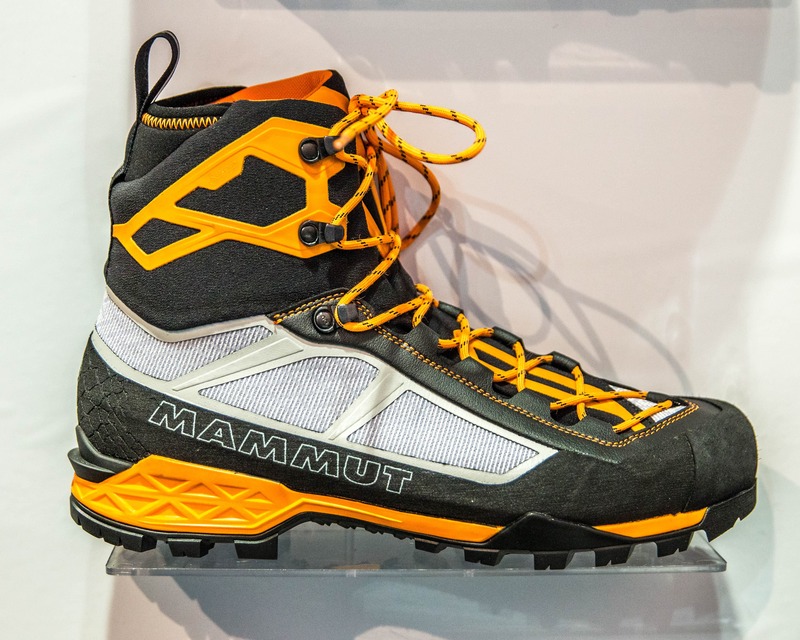 My goal with this article was to highlight some of the features that make this particular transceiver a great option for ice climbers. Overall: These things only work if you carry them and you’re way more likely to bring this transceiver than a larger or heavier model. 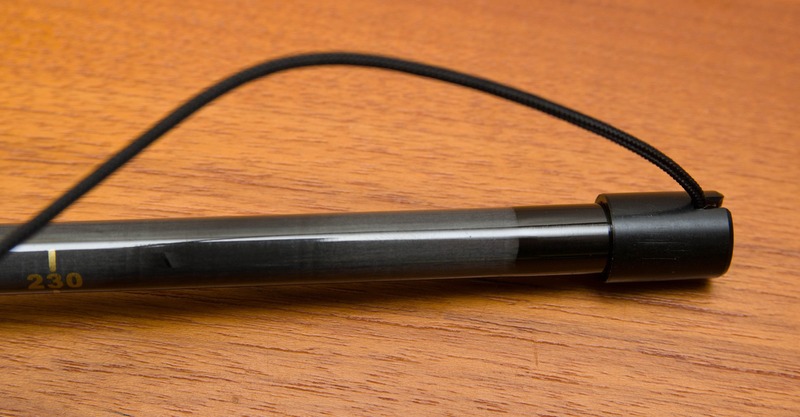 The 6-segment, 240cm long Carbon Fiber Avy Probe from Camp balances weight and length (both extended and collapsed) into an effective and functional package. A great option for ice climbers. 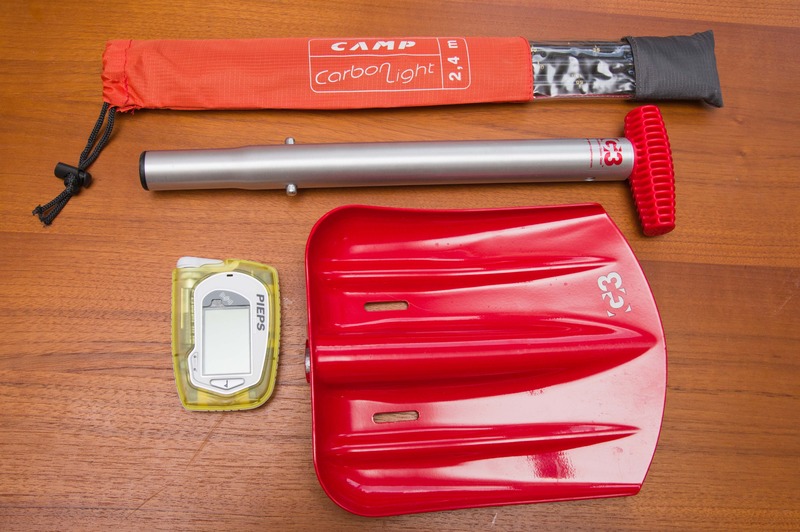 The Camp Carbon Light Probe with the bag. Depending on the pack I’m using I often leave the bag at home. The probe is of course made primarily of carbon fiber, as the name suggests, making it one of the lightest on the market. It features an 11mm diameter shaft which provides more rigidity than a thinner cross-section and reduces the tendency for the probe to be deflected in hard avy debris. 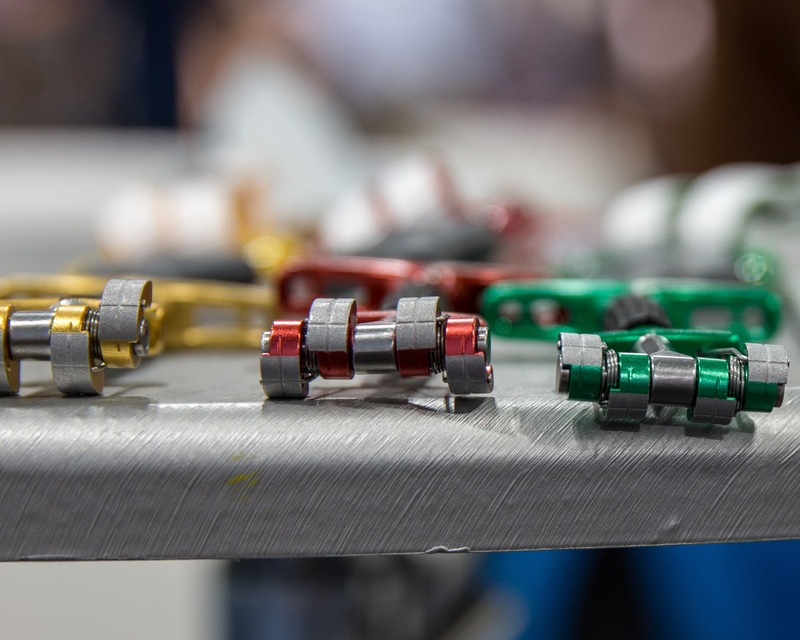 There are tapered aluminum alloy ferrules at the ends of each segment to allow for easy deployment, a standard feature on probes. 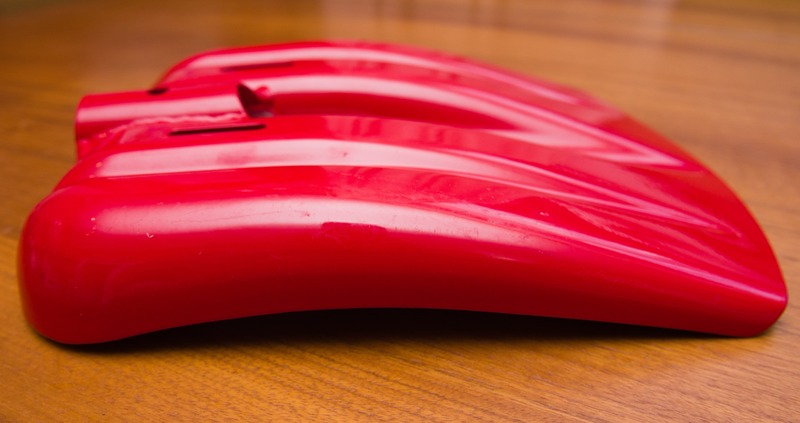 However, it’s still not as durable as its aluminum siblings and can be easily broken if mistreated. We split the shaft of one probe section where it fit over an aluminum ferrule during testing when probing aggressively. Basically the snow was not as deep as expected causing the probe to hit the ground quite hard. The lesson here is to be careful when using carbon fiber probes. To secure the probe in the extended position there is a knot in the draw cord that seats into this slot in the side of the cap. A very simple and functional system. 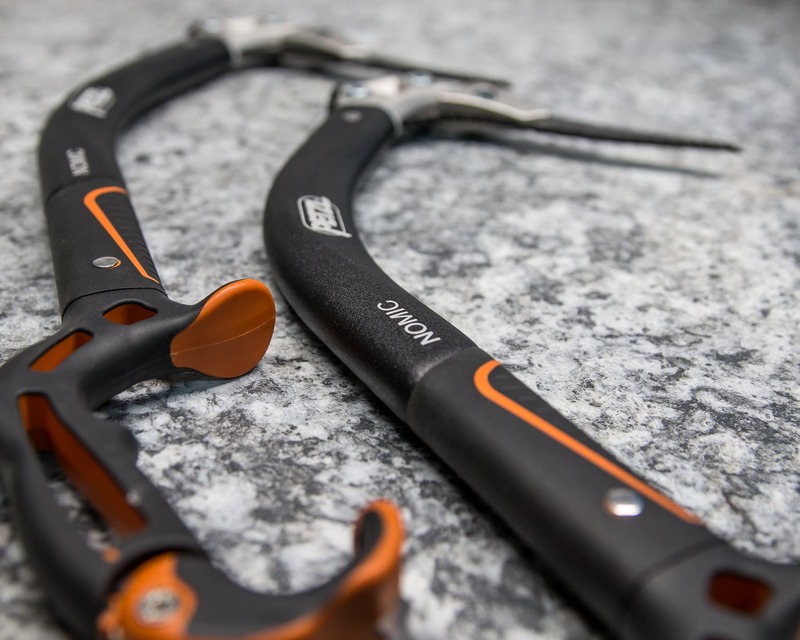 Both the collapsed and extended lengths of the Camp Carbon Fiber Avy probe are well suited to climbing. I really like 240cm probes in general as they sit in this Goldilocks zone when balancing functionality, portability and weight. A 300cm or 340cm probe will of course be a huge advantage in a deep burial but the likelihood of surviving such an event is very small. A 190cm probe, on the other hand, is just too short for effective probing in all but the most shallow avy deposits. With a 40cm collapsed length the probe is short enough to fit nicely in a pack but long enough to be easily found when needed. Cons: Delicate! Don’t be too aggressive when probing or you will break it! Overall: A great balance of size, weight and function. Now I deviated a bit from the super-light theme with the SpadeTECH. 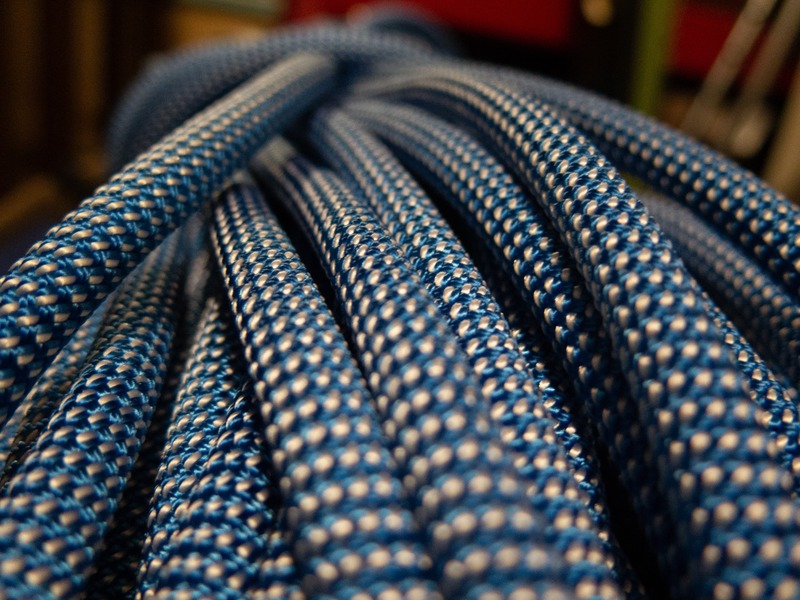 And while weight is always a consideration, it’s not the only thing to think about when choosing gear. This G3 shovel stands out because of its compact, low profile design which works well and fits nicely into a climbing pack. Putting the shovel through its paces. 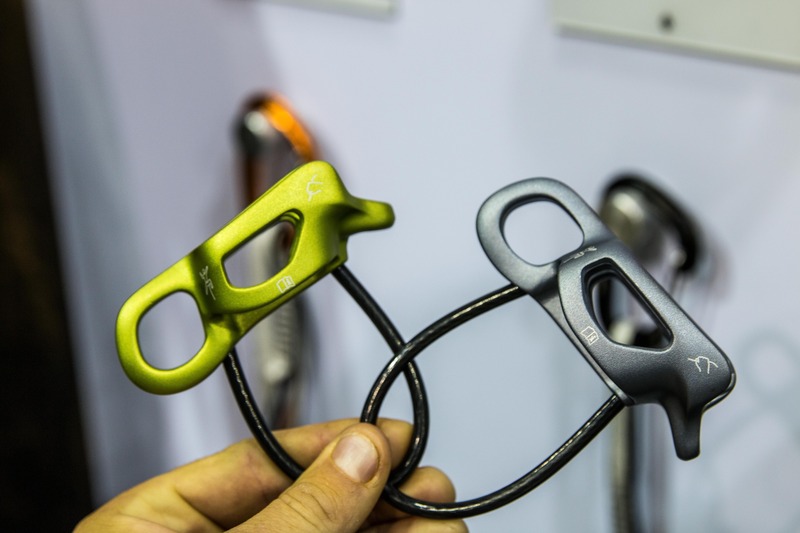 We’re testing the SpadeTECH Elle in the photo but used the regular version as well. As I mentioned in the introduction, one of the best features of the SpadeTECH is its flat and low profile shovel blade. Most avalanche shovels have a large, curved blade and some have a curved shaft. 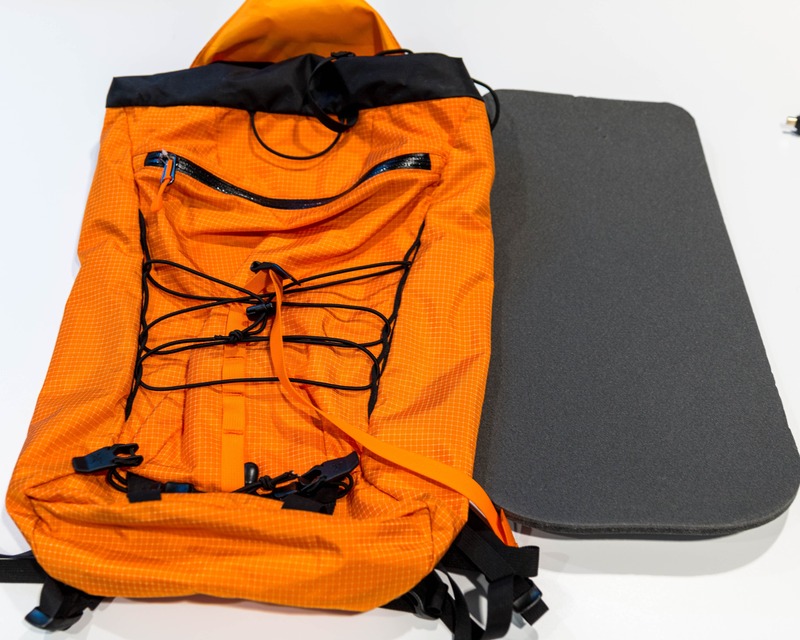 While these features can make shoveling soft snow a bit easier they’re not ideal when it comes to stuffing them into a backpack. The flat or low-profile nature of the shovel blade allows it to fit very well into packs. The telescoping handle makes shoveling a lot less hard on the back. The aluminum blade and extendable shaft on the SpadeTECH make it very functional. 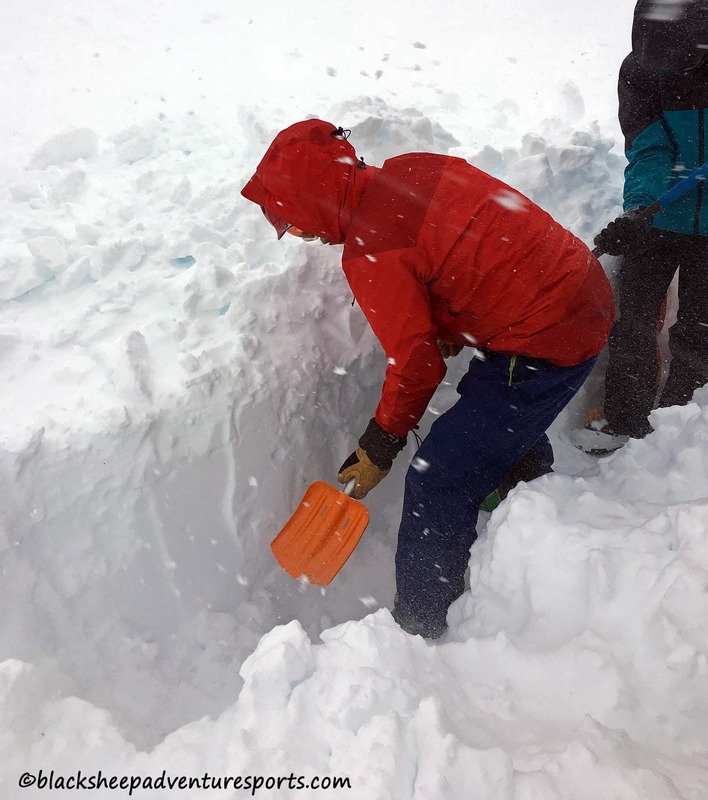 Shovels with plastic blades may be lighter but are easy to break when digging in avalanche debris and short shafts tend to be hard on the back. 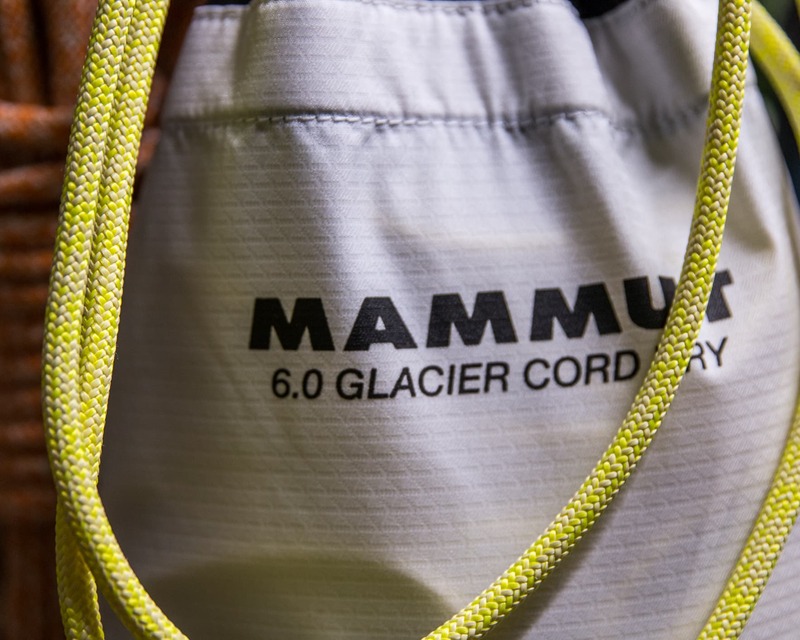 Overall: A fantastic shovel for ski touring or ice climbing as it works well and is easy to pack. To wrap this all up I wanted to touch on a general avalanche safety tip that our friend Kris Irwin over at Rockies Ice and Alpine Specialists mentioned. Don’t think of the transceiver, probe and shovel as a package but instead as individual pieces of safety equipment. 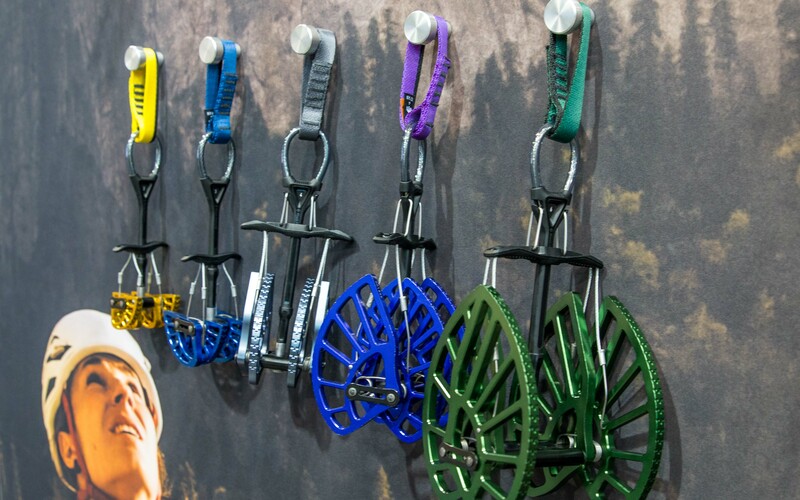 You may need them all for an approach to a climb located in avalanche terrain. 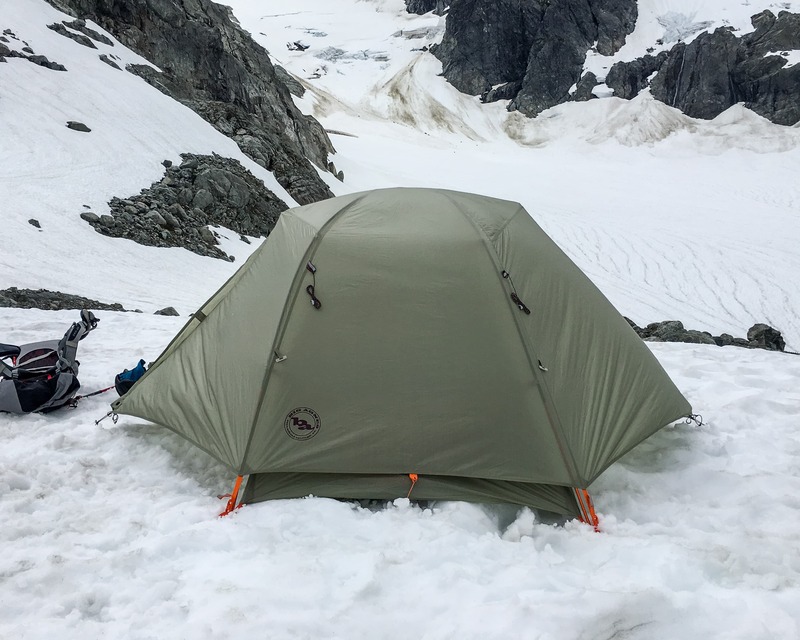 However, if your climb is not subject to any avalanche hazard or doesn’t have any steps between pitches where you or your partner could get buried you could consider ditching the probe and shovel. 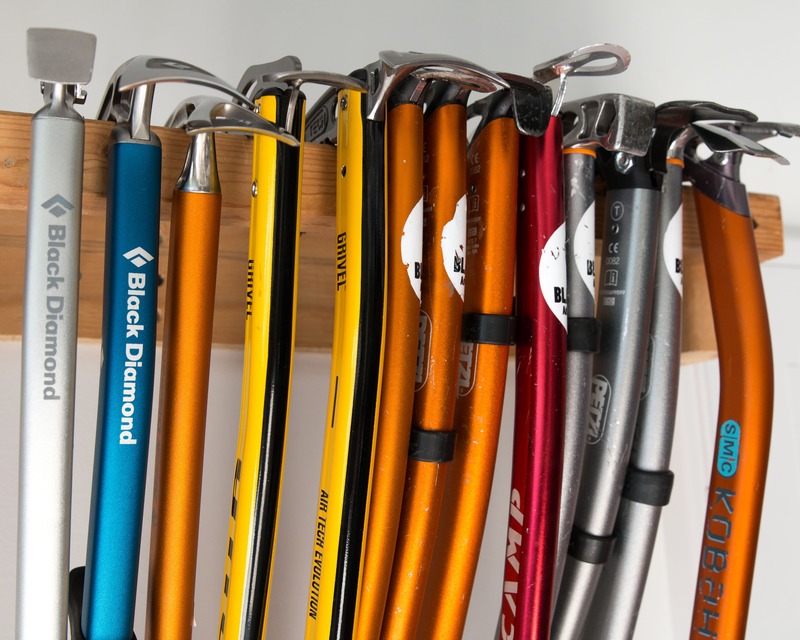 The Alpine Start was supplied with product samples to test but this in no way influenced us. 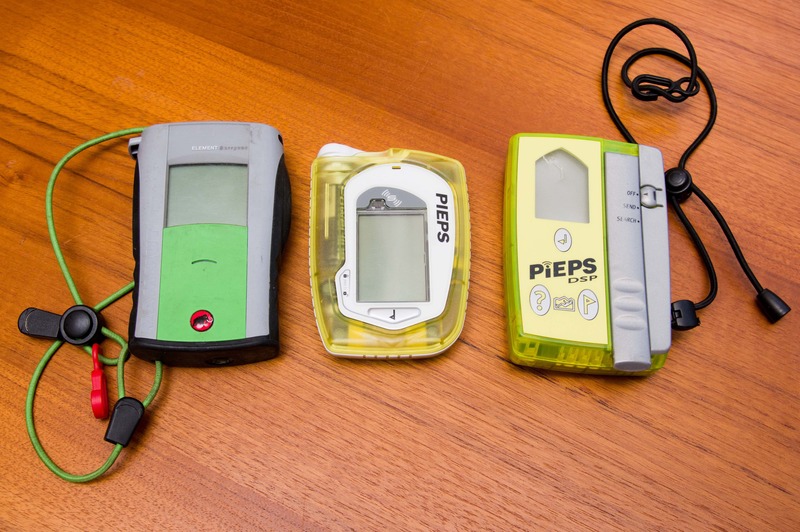 Special thanks to Kris Irwin for his thoughts on the Pieps Micro and Bonnie McIntyre for the product photos. If you’re on the BC Coast and want an guide for some ice climbing drop me a line!